February 26 the new single ”With The Ink Of A Ghost” from the album ”Vestiges & Claws” is released. The single also features a string version in collaboration with the American ensemble yMusic. José says about the music and the lyrics. After a sold out tour in Australia, including two shows at the Sydney Opera House, José will now set out on a US tour of 17 dates with the American ensemble yMusic. yMusic are six classical musicians (string trio, flute, clarinet and trumpet) from New York flourishing in the overlap between the pop and the classical worlds. 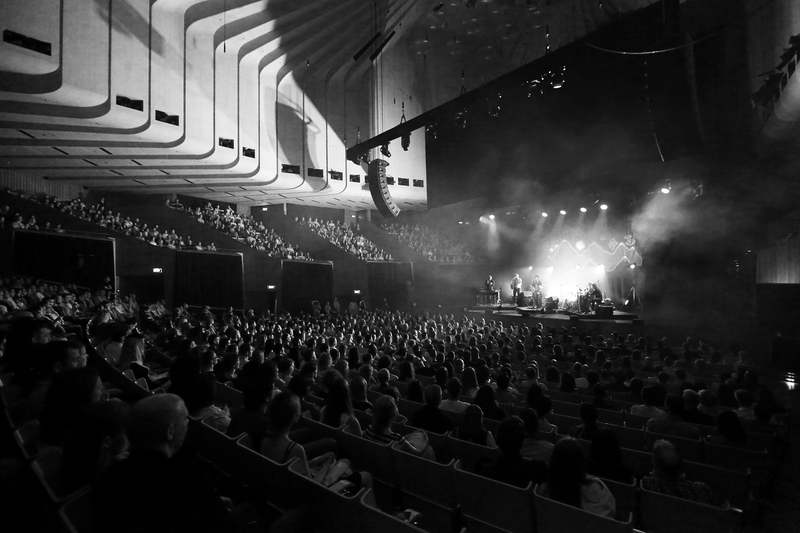 The members of yMusic have toured and recorded with artists such as Bon Iver, Paul Simon, Björk, The National, Meredith Monk, Antony & the Johnsons, David Byrne, The New York Philharmonic och Sufjan Stevens.